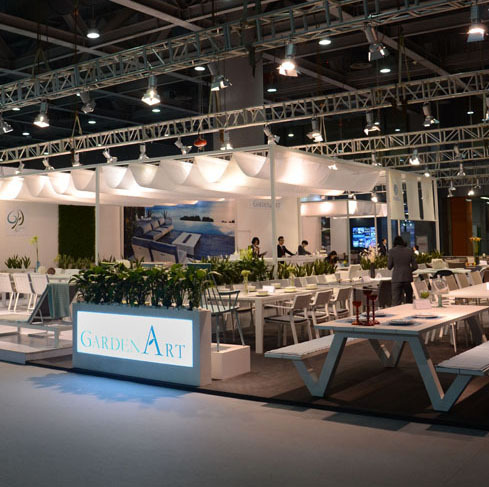 Gardenart attended The 37th China international Furniture Fair (CIFF) Guangzhou, during 18th to 21st March, 2016, receiving over 350 visitors on a 300 m3 booth. The most updated product lines that showcased in the fair were received enthusiastic feedback from different buyers. There’s a big proportion of customers that coming outside Europe, mainly from the USA, Australia, North America and Asia. It’s a good chance for Gardenart to balance the market outside Europe, keep the production running steadily.